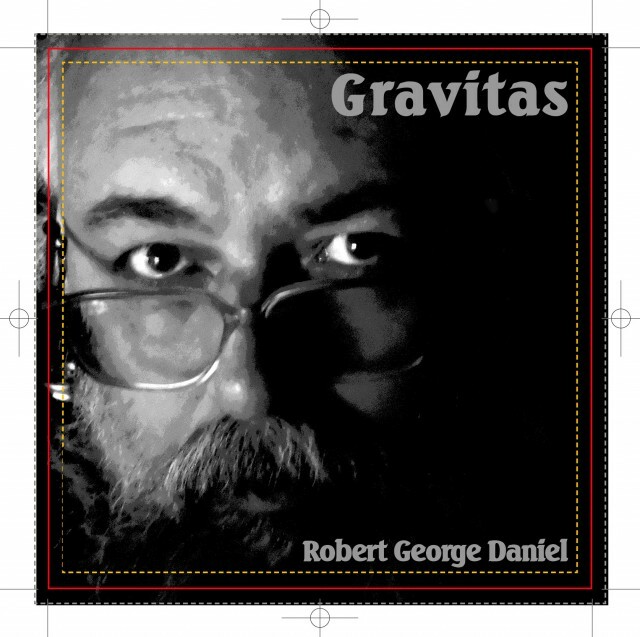 All the songs, in order, originally from my CD called Gravitas. Here’s an embedded version of the SoundCloud playlist of just the ten newly reproduced Gravitas songs. The “new” and the “all” playlists will likely get some new material from time to time, and I have just one more in progress for the “other revisited” playlist. Thanks for listening.